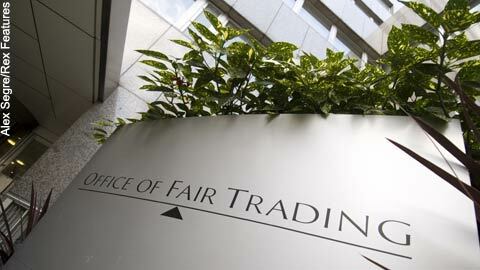 The Office of Fair Trading (OFT) is to look at whether or not defined-contribution (DC) pension schemes deliver the best value for money for employees, it was announced today. Against the backdrop of the introduction of pensions auto-enrolment, which has so far been rolled out for employers with 30,000 employees or more (see all pensions auto-enrolment staging dates here), the OFT has decided to analyse whether or not competition will work in the best interests of these savers to deliver low-cost, high-quality pension schemes. barriers to switching between pension schemes and the potential lack of ongoing employer engagement in setting up and managing pensions. Which employees qualify for automatic enrolment into a pension scheme? What is a “qualifying scheme” under the pensions auto-enrolment provisions? Do the auto-enrolment provisions affect employers that already provide their employees with access to a pension scheme?